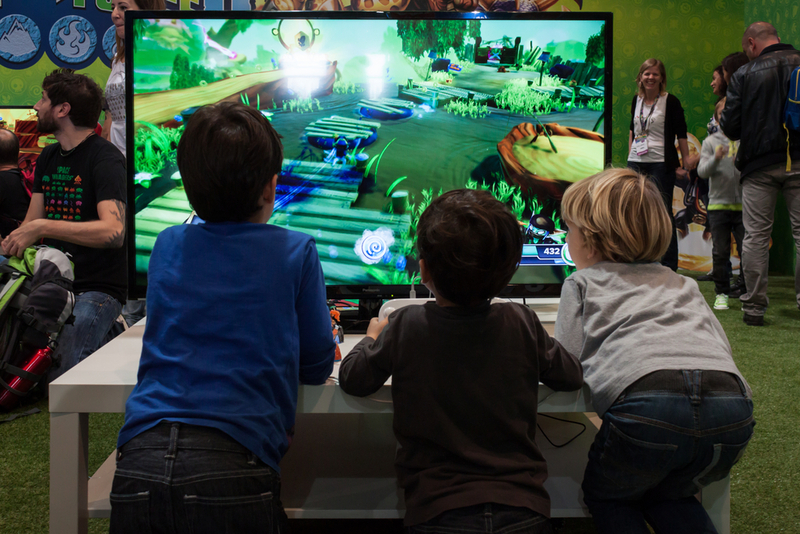 In-home gaming consoles have changed dramatically from the industry’s early days. Back in 1975, the Atari Pong console, which delivered a now surprisingly dull black-and-white game of electronic ping pong, was all the rage. And you could buy one for less than $100. Today, consoles are far more complex, plus they deliver realistic graphics and dynamic, fast-paced gaming experiences. You pay for the upgrade, of course; a typical console now sets you back $400-$500. That’s why so many game console owners are looking at ways to extend the lives of their equipment, and to keep it running efficiently long after Pong is forgotten. We can help keep your console running right. Winning, however, is up to you. Keep it well ventilated and free of dust and dirt (not to mention spilled beverages). Be careful not to store it on top of other appliances that give off heat. Clear your cache and memory periodically to keep your machine running efficiently. (That helps maintain the hard drive and memory). Plug your gaming console into a surge protector, which will help avoid damage caused by a power influx. Of course, you can’t prevent the unexpected. So the best protection for your gaming console, including coverage for malfunctions and physical damage, is an extended warranty from your retailer.